For organizations that manage field service and/or sales operations, mobile solutions can provide a powerful competitive advantage. 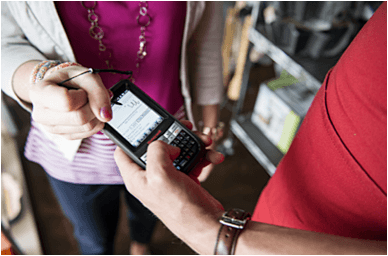 Designing, implementing and managing mobile computing solutions for field service and sales operations is no small task. Mobile devices must work seamlessly in wired, wireless and offline environments. Mobile solutions must also be designed to address the inherently distributed nature of such operations. Advanced Mobile Group has experience designing and deploying solutions for field service and sales teams. In addition to addressing technical requirements, we also provide the staging, kitting, configuration, and wireless activation services necessary for successful deployment. Working with us, you can get your new solution up and running more efficiently and painlessly.